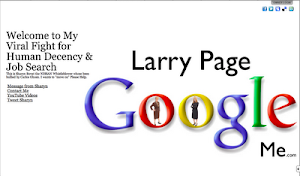 Larry Page Does Google Respect Republicans? 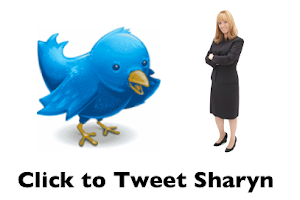 : Larry Please Tell President Obama to Take Care of America's Vets... Thank You! Larry Please Tell President Obama to Take Care of America's Vets... Thank You! Mitt Romney's campaign KNOWS that NISSAN does business in IRAN and support terrorists that are funding weapons that kill and harm our troops. MItt Romney seems to "want to bomb Israel" but offers no plan to prevent it. Mitt seems "trigger happy" and wants a war culture. Did his sons serve in the military. Seems like rich people don't have children on the "front line" they don't understand sacrifice. People in the military are disgusted by his comments on the 47%. People that have served America overseas want a President that they respect but ALSO on that respects them. President Obama PLEASE when you win Do NOT cut the military budget. America is a Nation that needs to restructure it's priorities BUT not by sacrificing National Security. How about some Peace Through Strength. It's more cost effective the blowing money on companies like NISSAN that fuel the Iranian economy while "ripping off the American taxpayer. It's time for RESPECT to the taxpayer too. Can someone at Gannett Michael Bloomberg WHY he gave the contract to NISSAN. They do business with IRAN and are building the taxis in Mexico. It is NOT a win for America... Whose getting a kickback? It's not fair to the troops.